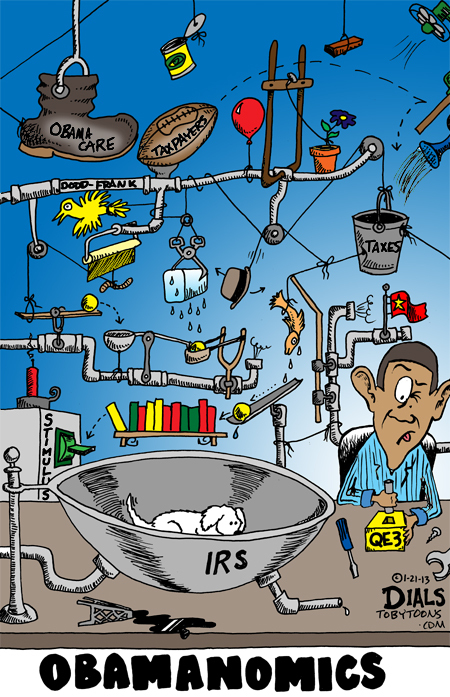 Forbes – Deconstructing Obamanomics: What Is The Real Goal? As President Barack Obama begins his second term, democratically returned to office by a majority of Americans who seem to buy what he is selling, it would profit us to pause a moment and examine the discrepancies between the vision he expounded in his inaugural address and the economic reality that surrounds us. This leads to a pivotal question: What, exactly, is the underlying purpose of Obamanomics, and how would we know?